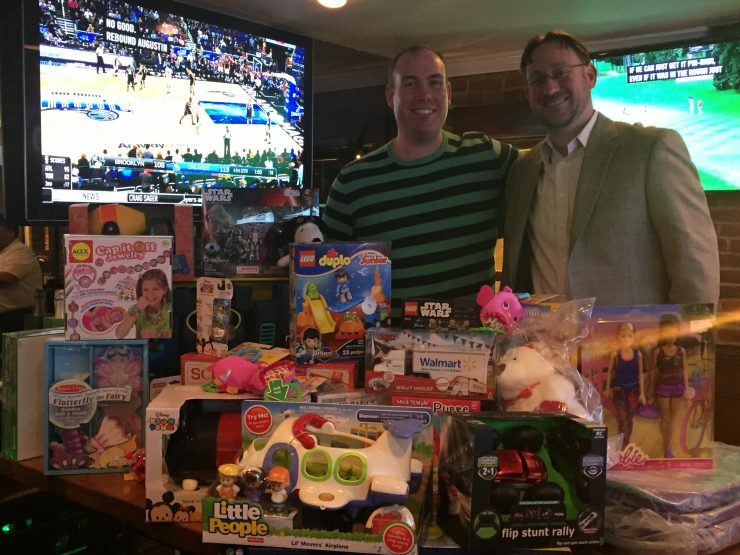 Doing Good, Join us for Happy Hour on 30 November, and bring a toy! 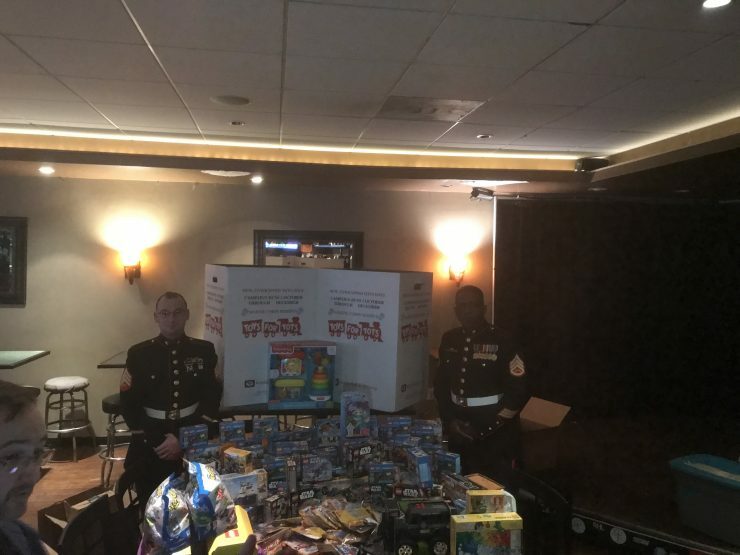 Last year, I partnered with Richard Kerr and Travel Hacking Award Travel 101 to host a Toys for Tots Happy Hour. 50 Toys bound for Toys for Tots! This year, I’m partnering with Ed from Pizza in Motion and Jeanne from Le Chic Geek, Tagging Geeky Pizza Event for a in support of Toys for Tots. We’d have Richard with us if he weren’t hosting his own event on the West Coast a couple days later (I tried to convince him that he could fly same day, because, you know, American is that reliable!) but we will keep Richard with us in spirit. The event will be 30 November, 6-9pm. We’ll have representation from the US Marine Corp to accept the toys (and our appreciation for their service). We’ll have friends, fellowship, and I’m sure the Tortoise & Hare staff will be pouring plenty of enjoyment! When I originally got into this community, I got in via blogs that shared tips to generate miles and points–and ultimately–great experiences, because they wanted to help. Randy founded FlyerTalk, then later partnering with others–including Pizza in Motion himself– founding MilePoint with a similar goal in mind. Sharing the amazing things available for folks that want to put some effort in, to get amazing travel opportunities. That grew further to include doing good for others. There’s a MilePoint Kiva Lending Team that is doing amazing good for people who might otherwise not get microloans to do good in their own community. All of these things were inspiration for us in the travel community to do good. With that in mind, I invite you to the bring a toy, do some good, and share in the holiday revelry with fellow travel hackers. If you’re wondering about the best way to procure such toys, Ed, Jeanne, and I will be posting about opportunities to purchase toys in ways that you might even get some extra miles yourself. For example, you can utilize Shopping Portals to generate as much as 12,000 miles/points at the moment.